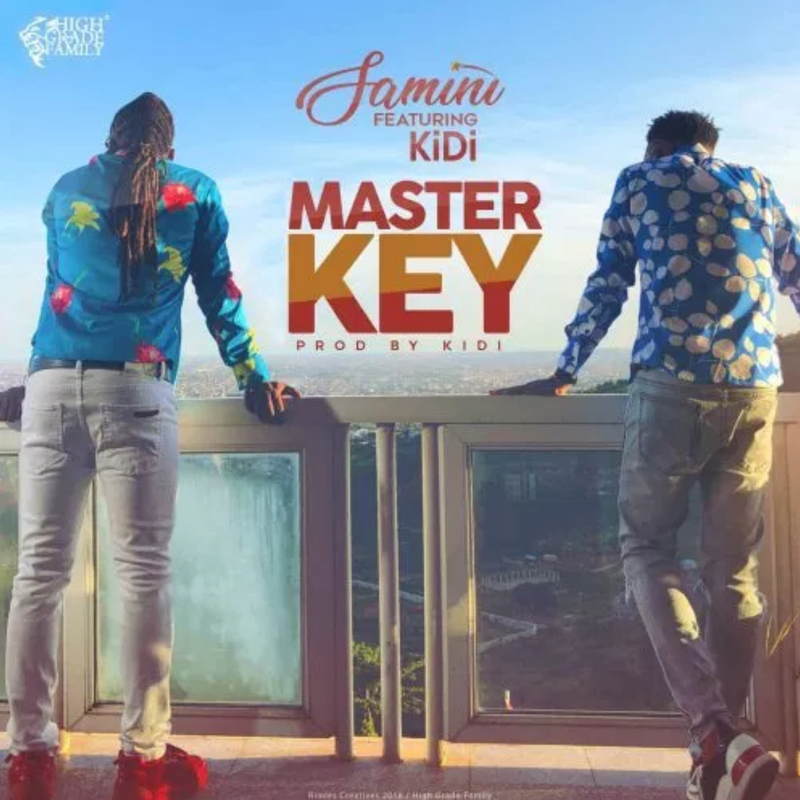 The much anticipated “Master Key” has finally arrived. Reggae/dancehall Legend – Samini taps Lynx Entertainment’s award-winning crooner – KiDi for the infectious melody soon to take over the music scene. This combo is off Samini’s soon to be released “Untamed” album. Production credits to KiDi.